Take free online courses in our eLearning setting in the convenience of your office or home. We will be adding new topics regularly, so be sure to check back often. Lesbian, gay, bisexual, transgender, and questioning youth face significant challenges in developing a positive identity, gaining acceptance and support for who they are, and making a successful transition to adulthood. These issues are often compounded by their involvement with the child welfare system as they stuggle with family issues, out-of-home placements, and achieving permanency. This course provides particpants with increased understanding of who LBGTQ youth are, the issues and problems they face and how to work with them effectively. Participants will increase their knowledge of sexual identity, the coming out process, psychosocial risk factors, and LGBTQ youth in the foster care system, best practice guidelines and skills for individual counseling with LGBTQ youth, working with families, residential care guidelines, supporting the transition to adulthood, and providing appropriate resources and referrals. Please contact us for more information elearning@cirinc.org or Download the Flyer. This online course is powered by MyiCourse.com. You will need to register to take the course. Your information is used to provide reporting data to our funders and your email and personal information will never be sold to any third party or used in any other way. Several of the projects currently funded under CIR are using webinars as a tool for professional learning. Following the completion of the webinars they are typically archived on the project websites for those not able to view the live event. The following is a list of currently archived webinar topics on the CATTA and CMACO project websites. 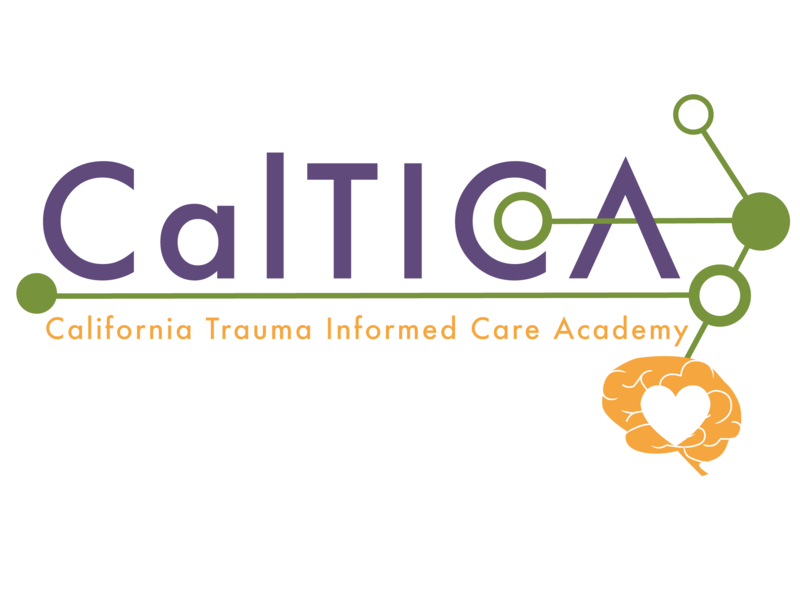 All of the CATTA webinars and ask-the-expert sessions are free to view and can be found on the CATTA website under the Training menu. Counterintuitive Victim Behavior: Is it them or is it Us? The UP Project has several recorded webinars, ask-the-expert sessions, and recorded live events available to view for free. These can be found on the Underserved Populations Training Project page, under the Training menu.